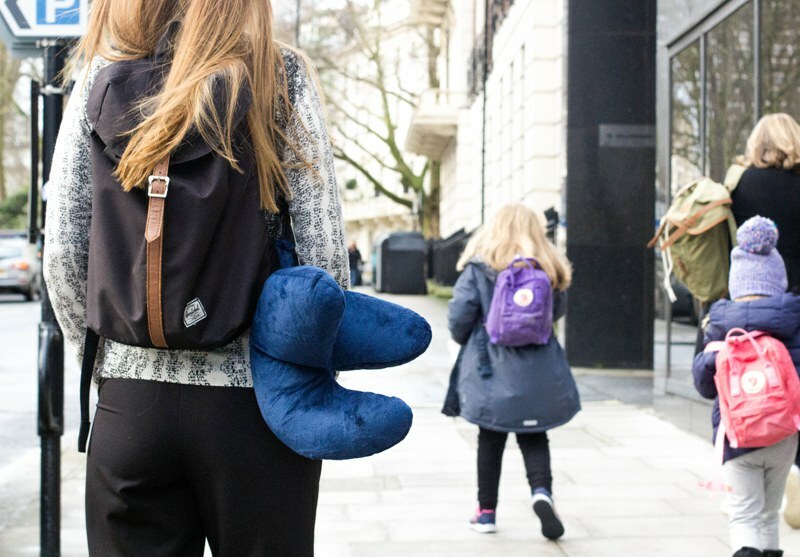 WIN ONE OF 10 TRAVEL J-PILLOWS! 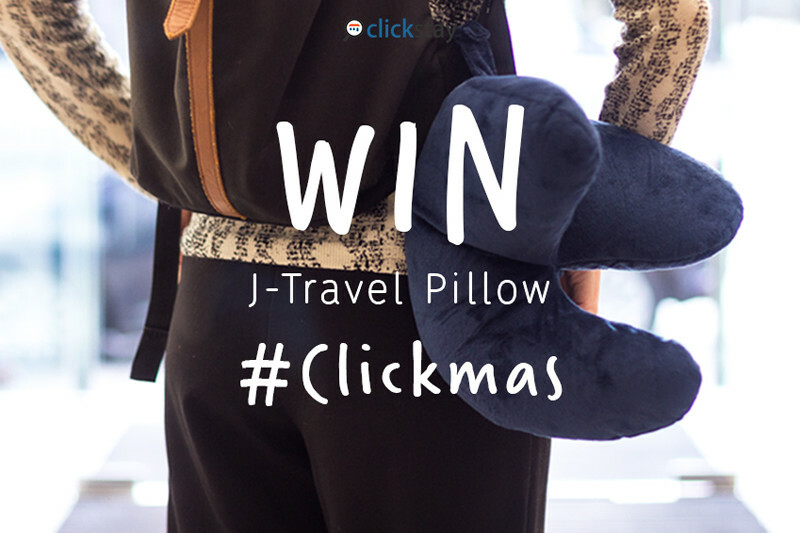 The J-Pillow was voted the best invention of the year in 2013 and we're giving you the chance to win one! By entering into this giveaway, you will also be entered into our draw to WIN AN IPAD on Christmas Day! All you have to do, is register your entry via the Rafflecopter form below. Today we're offering an EXTRA chance to win, simply by tweeting about the giveaway! Thank you for entering our competition. Looking for villas in Spain, Turkey, Cyprus or Italy? Start your holiday search today. - Must be at least 18 years old to win. - Competition begins Monday 16th December and ends at midnight. - Ten winners will be chosen on the 17th December, and notified via email. - By participating, entree's agree to receiving newsletter and special offers from Clickstay. - UK Entrants only, unfortunately we cannot send these items overseas. - By entering the competition, you will also be entered into our draw to win an iPad on Christmas Day, 25th December.